The popular country music festival brings a cast of modern country stars to the Gorge Amphitheatre this summer. Generally speaking, it’s been a rough couple of years for Seattle-area music festivals. But not for Watershed Music Festival, the country music megaparty that yee-haws the Gorge Amphitheatre to sold-out crowds every summer. On Tuesday, the Live Nation-backed fest unveiled its 2019 lineup, stacked with modern country favorites. 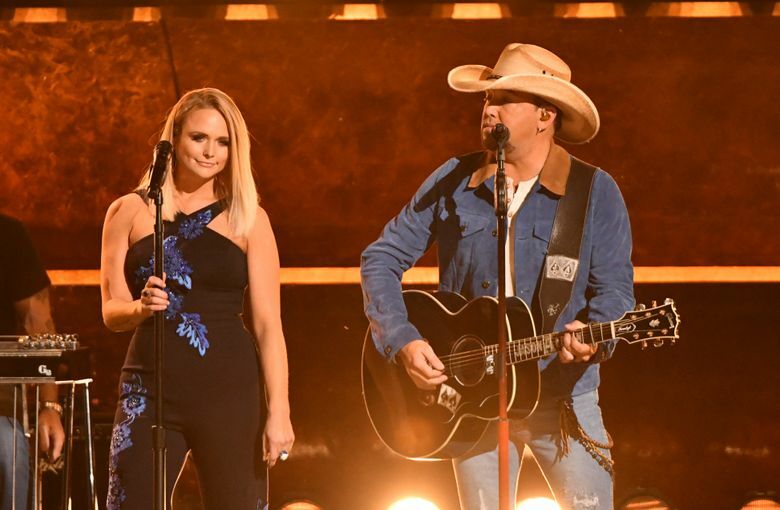 This year’s headliners are Jason Aldean, whom you may know from every other song on local country radio, stadium country rockers Zac Brown Band and Miranda Lambert, who delivered at the Tacoma Dome last year. Lambert, who made some of the best music of her career on her latest double album “The Weight of These Wings,” is also bringing along her girl-powered supergroup the Pistol Annies, featuring Ashley Monroe and Angaleena Presley. Other standouts include the genre-stretching Kane Brown, Brothers Osborne and rising star Maren Morris, who released a glimmering duet with local Grammy hero Brandi Carlile last week, plus radio darling Mitchell Tenpenny, Chris Young, Carly Pearce, Kip Moore and shoe-shined throwbacks Midland. Former “The Voice” winner Danielle Bradbury, Cam, Cody Johnson, Randy Rogers Band, Michael Ray and Deejay Silver also perform. The boot-kickin’ bash takes over the landmark venue Aug. 2-4. Tickets, which start at $215 for weekend passes, go on sale 10 a.m. Feb. 22 and often sell out quickly. Camping options start at $160.